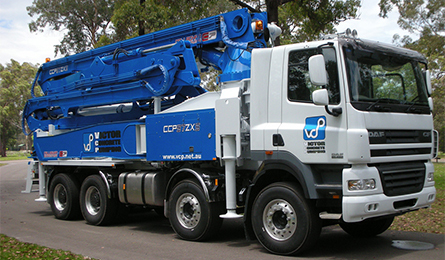 Our concrete boom pump fleet includes to 28 metres, 37 metre, 40 metre and 45 metre pumps. 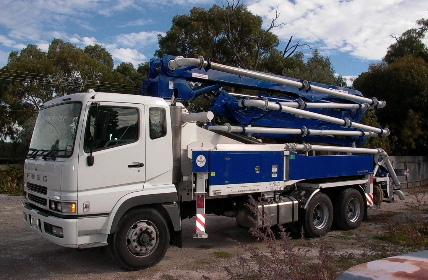 Used for residential and commercial work, for tight access. 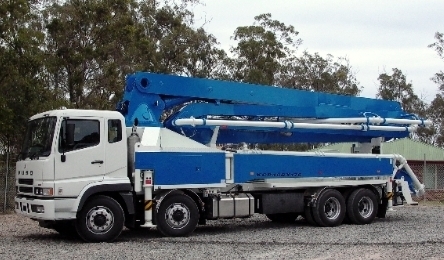 37 Boom is used for tight access work inside sheds or outdoor use, commercial and residential. 40 Boom is used for extra reach for commercial and residential, outdoor use. 45 Boom is used for extra reach for commercial and residential, outdoor use. Copyright © 2019 Victor Concrete Pumping. All Rights Reserved.